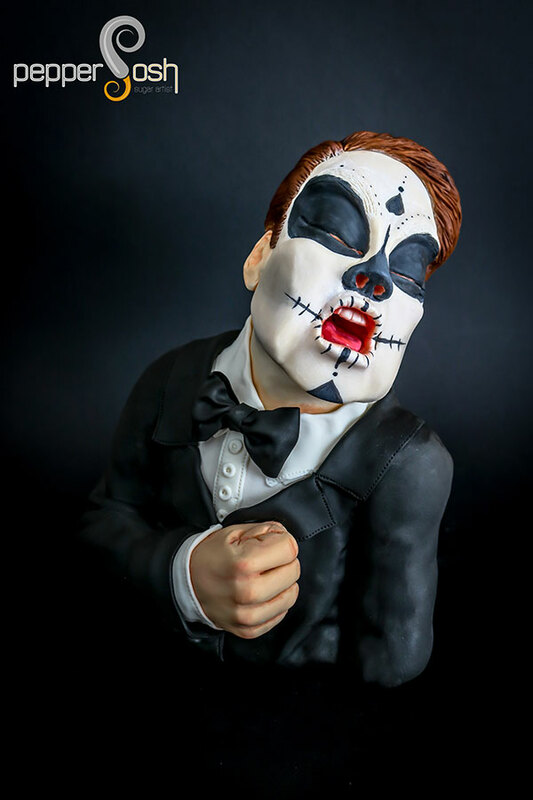 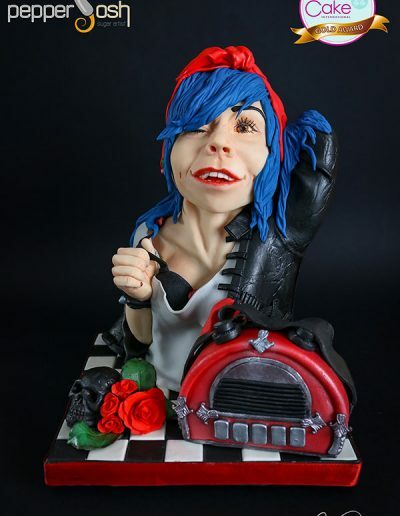 Carla Rodrigues, also known as Pepper Posh, is a nationally and internationally awarded cake designer from Almada – Portugal, who is passionate about modelling, sculpture and airbrushing. 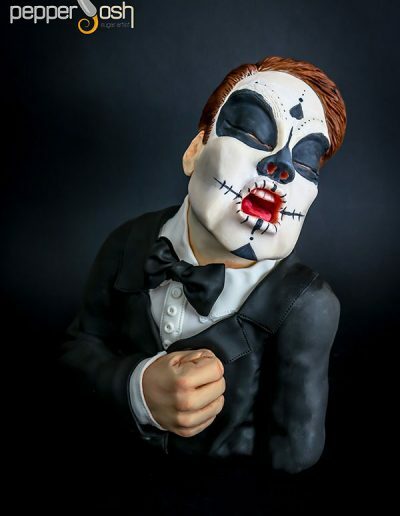 After a 12-year career in insurance, she finally discovered her great passion, edible art! 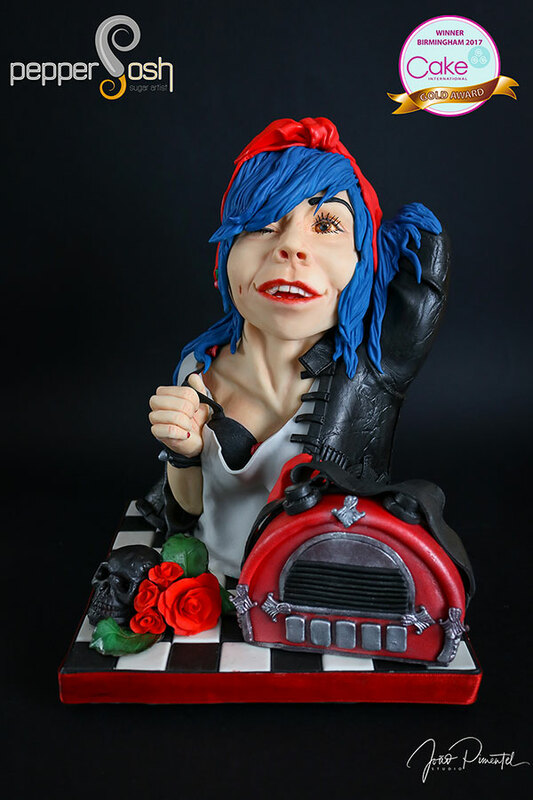 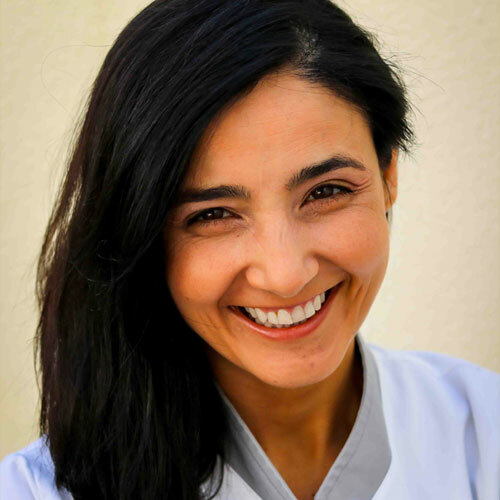 She ended up leaving insurance and after a master PME course and being certified by DGERT she is currently dedicating herself 100% to cake design, making cakes, teaching and also entering competitions. 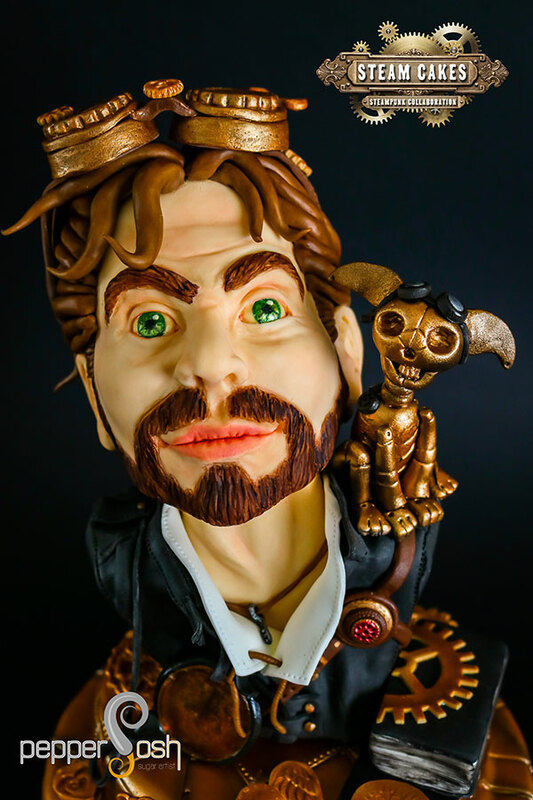 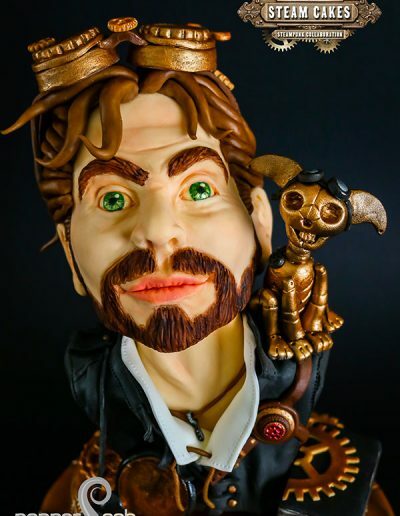 Carla was also creator of the well known collaboration Steam Cakes – Steampunk Collaboration nominated for Best Collaboration of 2017.